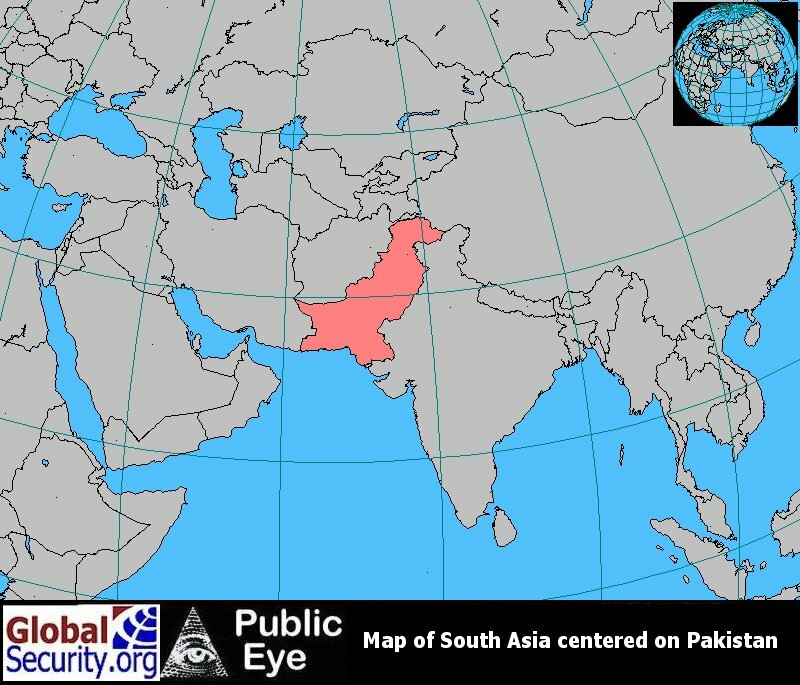 PAF Chaklala is located in Northern Pakistan on the Eastern edge of Rawalpindi. 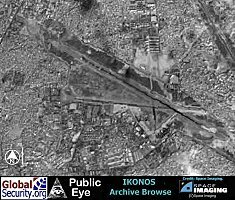 Chaklala is a joint civil-military airfield, serving as International airport, and military airbase. 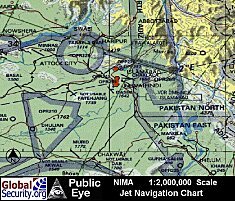 Chaklala is served by a single 8,900 foot long runway. PAF Chaklala is the "Andrews Air Force Base" of Pakistan, providing strategic transport to political and military leadership. 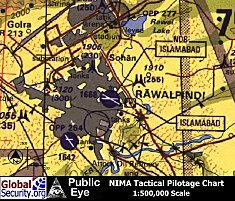 Islamabad International Airport is actually located at Chaklala which technically is a part of Rawalpindi. The airport is served by over 25 airlines, both national and international. Pakistan International Airlines (PIA), the national carrier of Pakistan, has numerous routes, with many domestic and international flights every day. on June 21, 2008 Prime Minister Syed Yousuf Raza Gilani named the Islamabad International Airport as Benazir Bhutto International Airport on the occasion of the late PPP chairperson's 55th birth anniversary. The existing Islamabad International Airport is literally bursting at the seams - with chaos and confusion. Compounding the capacity problem at the capital's airport are two traits common in public services in the country - indiscipline and inefficiency. The airport can hardly handle more than one international flight at a time - from the check-in counter at the departure hall, immigration, conveyor belt system, customs, arrival hall to the car park. If mayhem describes the typical scene inside the arrival or departure halls, it is sheer bedlam outside. Construction on the new Rawalpindi / Islamabad international airport has started near the town of Fateh Jang approx 25 kilometers (20 mi) from both cities. The plan to build a new Islamabad Airport at Pind Ranjha near Tarnol-Fatehjang Road began some 20 years ago in the 1980s when the Civil Aviation Authority (CAA) started the process of land acquisition for the project. However, it was not until July 2003 that a serious move was reportedly undertaken to go ahead with the project. It is anticipated that the new facility will become operational by 2010. The new airport site is located on 3,200 acres of land, which was acquired by CAA in the 80's at Pind Ranjha near Fateh Jang; some 20 km from Zero-Point, Islamabad, and 23 km from Saddar, Rawalpindi involving driving time of only 20-25 minutes through network of motorways and highways. The airport will be developed as a state-of-the-art facility at par with international standards to serve as a major hub for all aviation activities in the region. 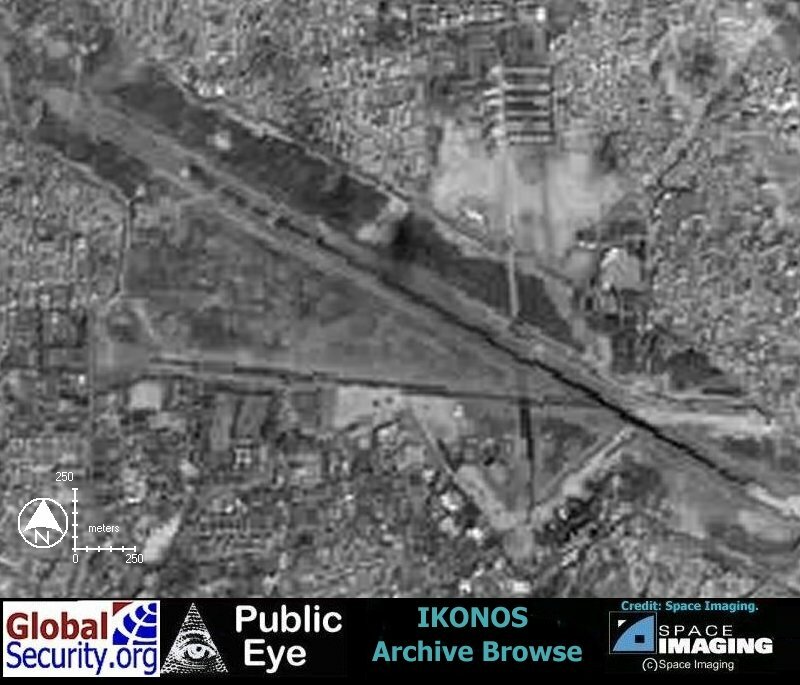 Chaklala was functioning as an RIAF station well before independence. A Parachute Training School (PTS) was located there. On 12 January 1947, a medical training center under the command of Squadron Leader Haque was established at Chaklala. On 14 August 47, the PTS had the honor of presenting the guard at the lowering of the RIAF ensign for the last time, and RPAF Station Chaklala was born. The base soon became the scene of intense air activity; in August 1947 alone, there were as many as three hundred and nine arrivals and departures in addition to frequent VIP movements. RPAF Station Chaklala provided all ground handling facilities to Nos 10 and 31 RAF Squadrons which conducted many Dakota flights for the evacuation of non-Muslims from various frontier regions and for air lifting migrants from India to Pakistan. 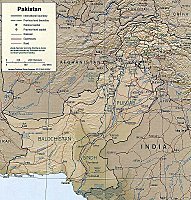 Being located in a most attractive provincial, on 20 September 47, the Central Medical Board (CMB) was established at Chaklala under the command of Squadron Leader Mahmood. Like other RPAF stations, Chaklala was short of manpower and the departure of Indian and RAF units had given it a desolate appearance. 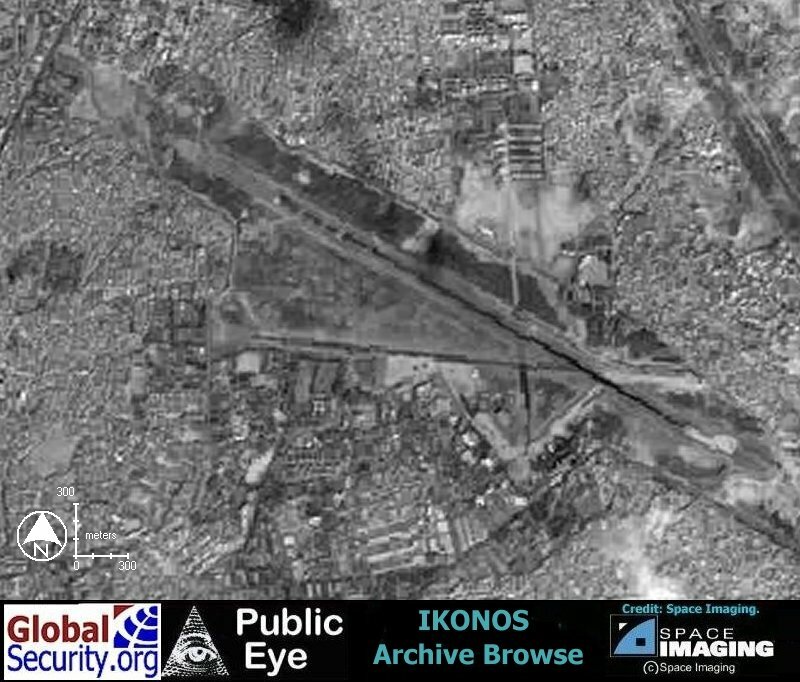 Both runways had begun to sink and break up due to soil erosion and excessive traffic, and repairs could not be carried out for want of funds. Meteorological and fire services were almost non-existent and daily requirements were being met on, an adhoc basis. On 22 June 48, a Bristol Freighter gave a demonstration of loading and unloading of equipment, which was perhaps the first indication of the station becoming a transport base. By October 1949, a detachment of 6 Squadron had been established at Chaklala, but the station's main role still related to the function of a forward repair and maintenance unit. No 1 Air 0 P Flight and an air selection centre had also been established here. On 1 January 50, No 3 University Air Squadron of the Punjab was formed at Chaklala which, alongwith No 1 AOP flight and the 6 Squadron detachment, remained the three regular flying elements of the station till June 1954, when the Flying Instructors School (FIS) was established. At about this time No 3 Air Scouts Troop and No 76 MODC Platoon were also raised at Chaklala. By January 1956, 4 additional units had come up at the base: No 103 Air Logistic Depot, No 2 Wireless Observer Squadron and No 10 MODC Platoon were established at Chaklala, while the Central Gliding School (CGS) was, moved up from Drigh Road to Chaklala. The northern area air transport commitment had grown from a single aircraft operation in 1949 to almost the full strength of a squadron, and from the mid-1950s onwards, transport squadron personnel were being continuously rotated at Chaklala from their parent station, Lahore. Finally in 1960 the entire air transport element of the PAF, i.e. Nos. 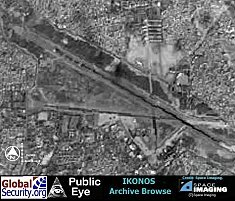 3, 6 and 12 Squadrons were moved to Chaklala, and since then the base has remained the hub of all peacetime military air transport activity in Pakistan. In March 1963, the first four C-130s were received by No. 6 Squadron and on 29 June the C-in-C PAF flew in one of them for the first time. Next day, the Bristol freighters were struck off from the squadron establishment. Over two years later, in September 1965, the technicians and engineers of PAF Chaklala accomplished the unusual feat of making 4 phased out Freighters serviceable for war operations within just two days. During the war the base carried out 297 sorties against the enemy and 5 officers were awarded Sitara-e-Juraat. On 17 April 1967 a formation of 5 C-130s flew for the first time in an air display held at Chaklala. 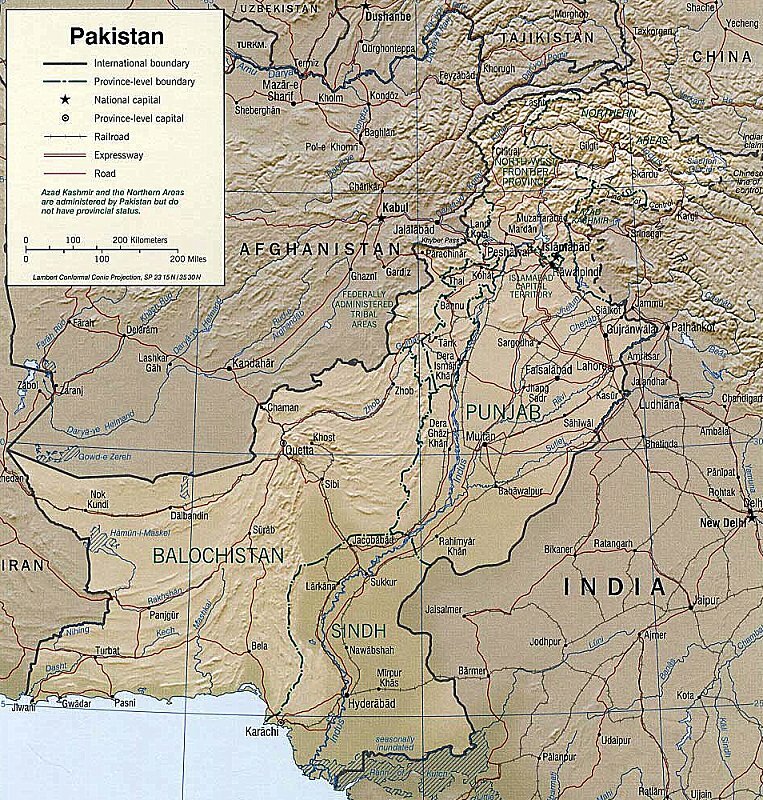 In 1971, the base had again become a center of hectic air transport activity much before the war itself, because of the floods and civil disturbances in East Pakistan. The base continues its function as a military air transport and VIP movement centre. It has had the privilege of accommodating the main component of Air Headquarters in its modern Transport Conversion School building since the early-1980s and boasts of providing functional or administrative support to more than 50 units today. CIB overview PAF Chaklala as of 1995. 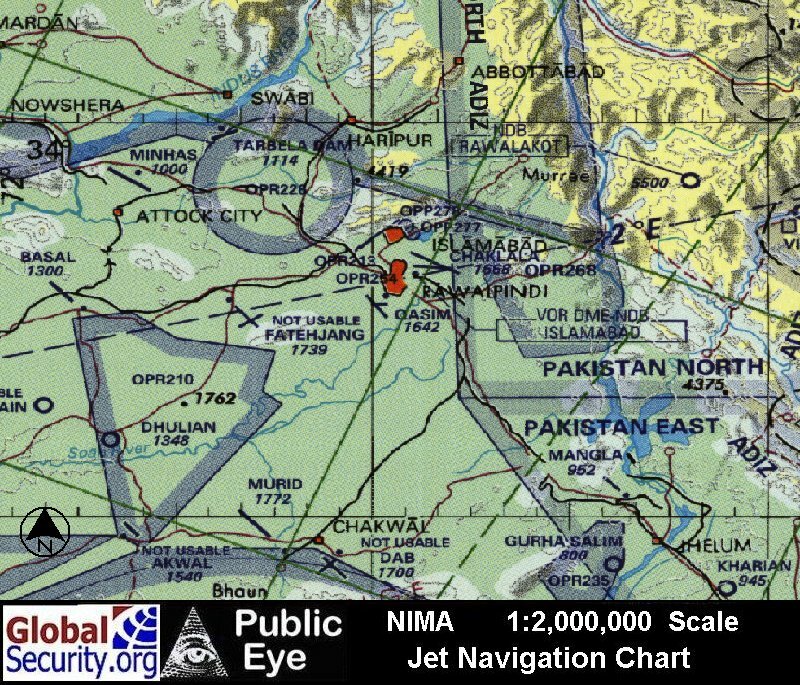 Chaklala is served by a single runway measuring 8,900 feet.